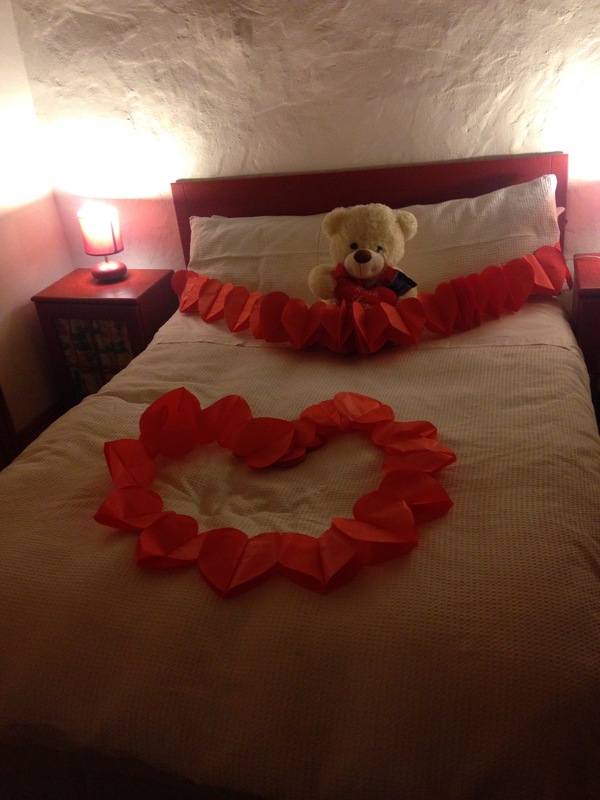 Treat yourself and your loved one to a special Valentines break! If you are wondering where to bring your special loved one, we have a suggestion for you! We can supply the cosy cottage, with some treats from Artisan Chocolate maker Lough Derg Chocolates and you can also book a table in the Derg Inn or Paddys Bar and enjoy wonderful food. Take some time to ramble the country lanes and see how Spring has already begun with the snowdrops and daffodils popping their heads out. After your refreshing walk then a sojourn in the sauna will ease those muscles and set you up for a really relaxing evening. Call us or email and we will make it all possible for you!